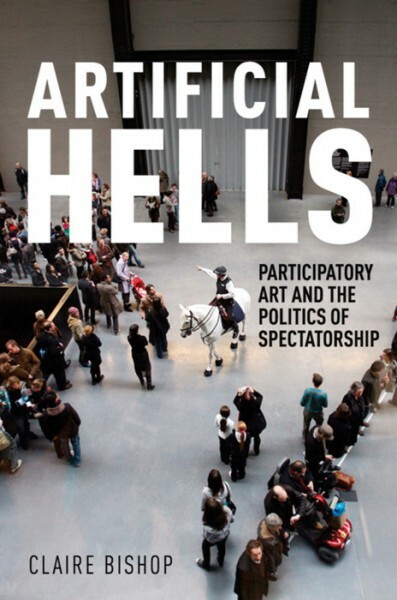 Some of the best known theorists of social practice published or toiled away at new books in 2011.Â Although I haven’t read them yet, I’d bet that this fresh wave of ink will churn the debate within this always contentious art sphere all the way through 2012. 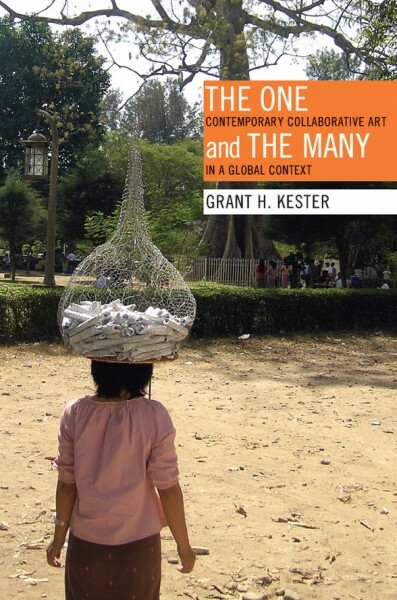 With their dust-up inÂ ArtforumÂ five years behind them, Claire Bishop and Grant Kester have each written books that we might assume articulate their positions in far more nuanced ways than a few magazines pages provide for. 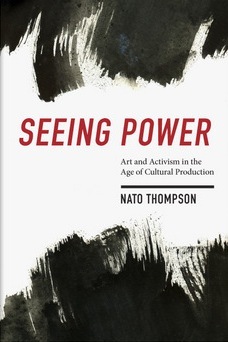 Nato Thompson also has a book coming out this year. 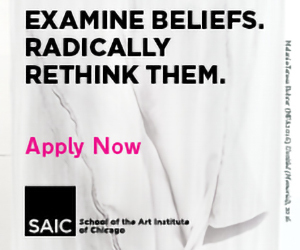 He also organizes the Creative Time Summit, fast becoming an annual gathering point for socialÂ practitionersÂ from around the globe. 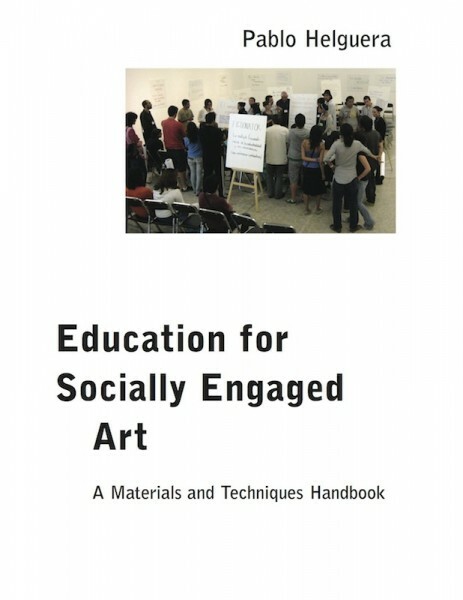 Pablo Helguera, the only one of these authors who is also an artist, has produced a pedagogical manual for socially engaged art that willÂ surely make its way into the handful (and growing) of social practice MFA concentrations in the US. 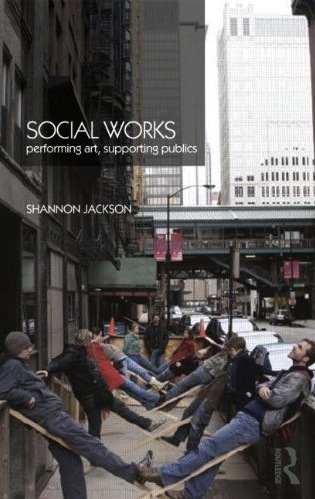 In her book Social Works,Â Shannon Jackson brings a perspective from performance studies to the debate on social practice. 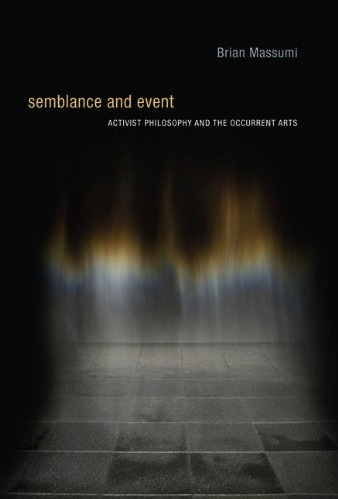 And finally, while he has written about art before, Brian Massumi wades directly into theorizing the “ephemeral arts” in Semblance and Event.